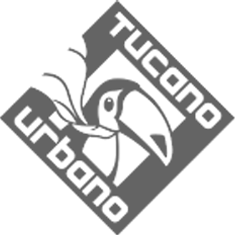 Tucano Urbano's Gig Pro gloves are an upgraded version of Tucano's best-selling Gig glove: a classic summer glove with a distinct retro style. Tucano have stayed true to that style and the Gig Pro has a lot of technical features hidden underneath its classy looking style. The outer layer is constructed out of strong yet delightfully supple goat leather. The knuckles and palm have soft D3O inserts for excellent impact absorption. On the fingers you'll find gusseted panels to maintain excellent dexterity. They are also compatible with touchscreen devices.